Raised in North Carolina as the daughter of two devout Jehovah’s Witnesses, Kelsey Lu moved to New York at the age of 18 to study cello. 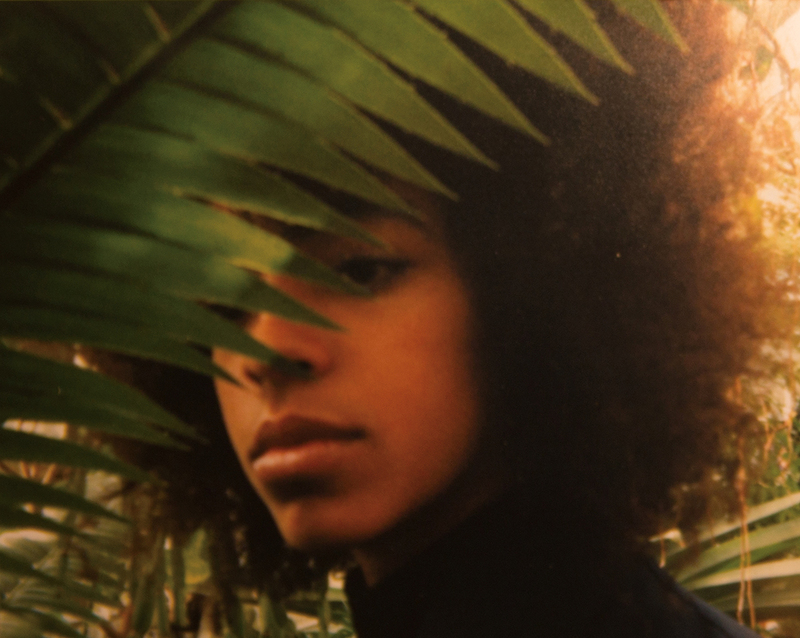 Her debut EP ‘Church’ - which gained acclaim from Solange, amongst many others - was recorded live at the Holy Family Roman Church in Brooklyn where she performed with just cello, loop pedals and her voice. With delicate, soulful musical arrangements, Lu’s songs can best be described as classical and R&B-infused folk music.